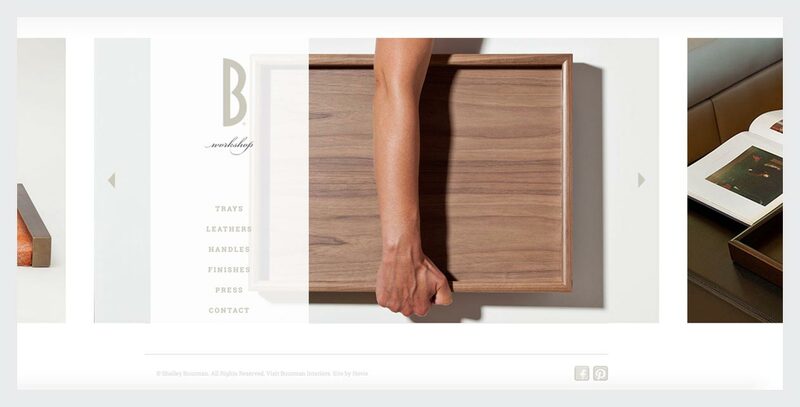 Since 1998, Design Hovie Studios has created over 150 web site designs for clients from all around the world, in a variety of industries. 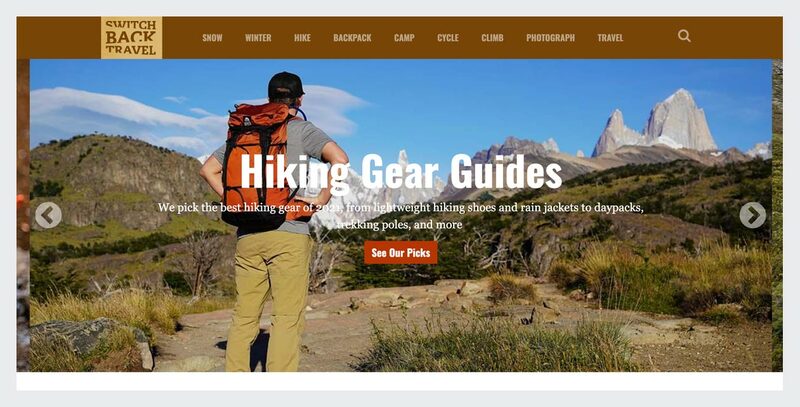 We specialize in the design and layout of the sites and work with partner firms to implement the designs. 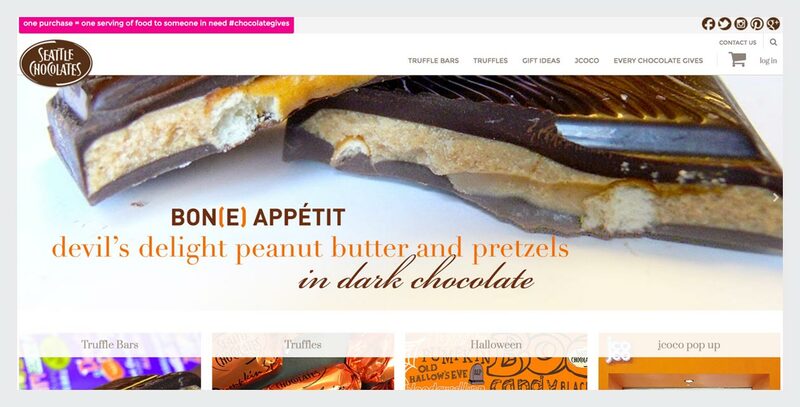 Jcoco is a line of American couture chocolate. 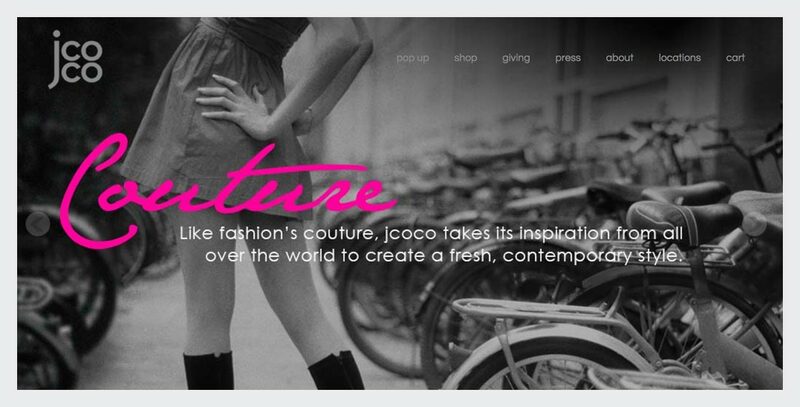 Like fashion's haute couture, Jcoco draws inspiration from cultures across the globe to create a fresh, contemporary style. Seattle USA. 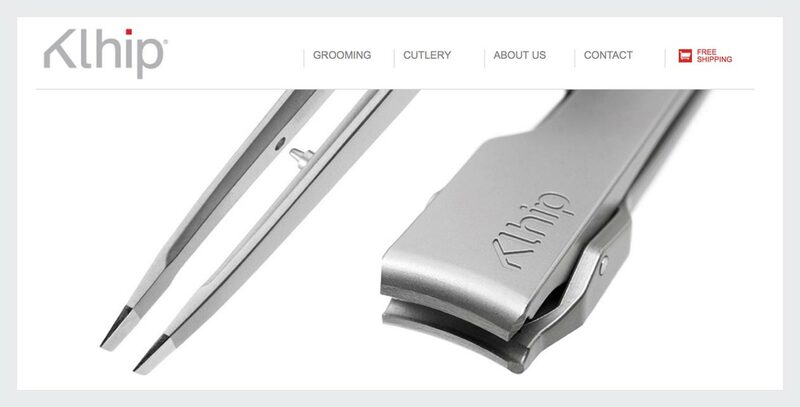 Klhip is the designer of an award winning, revolutionary nail clipper sold online and in high end establishments all over the world. Sun Valley ID USA. 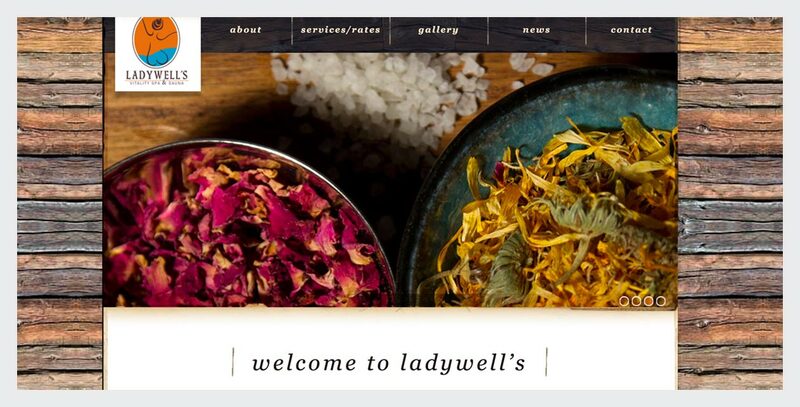 Ladywell's Vitality Spa center offers women the complimentary benefits of sauna, steam and hydrotherapy under one roof. Seattle USA. 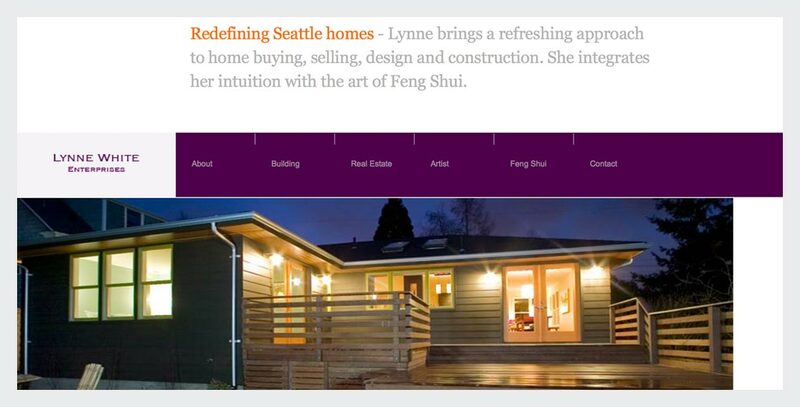 Lynne White provides an exceptional mix of Building, Real Estate and Feng Shui services all geared to give you the best possible solution for your home environment. Seattle USA. 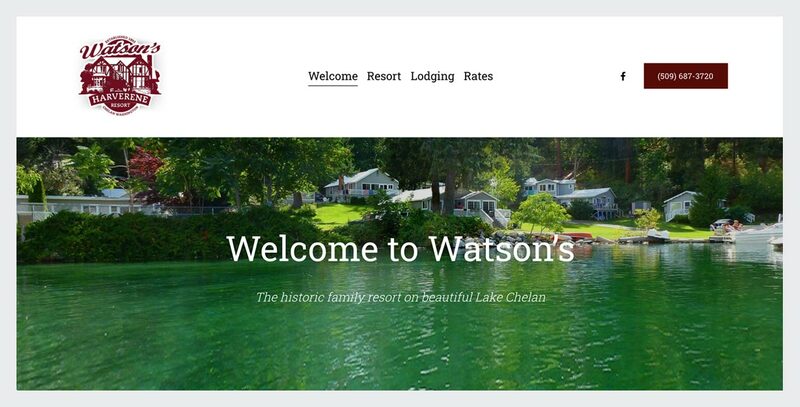 Watson's Harverene Resort is a historic, quiet, low-key family resort, located on the South Shore of Lake Chelan that was homesteaded in 1892. Chelan WA USA. 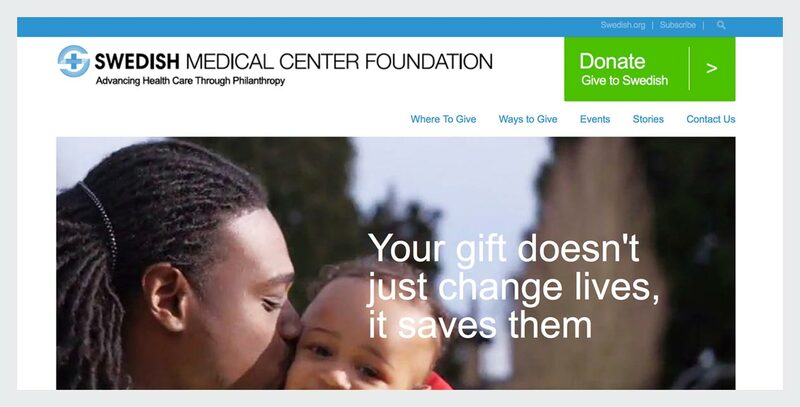 Swedish is a nonprofit medical center that delivers world-class service and provide state-of-the-art facilities and technology to their patients. Seattle USA. Seattle Chocolates is a maker of fine gourmet chocolates including truffles, bars, gift baskets, and holiday items. Seattle USA. 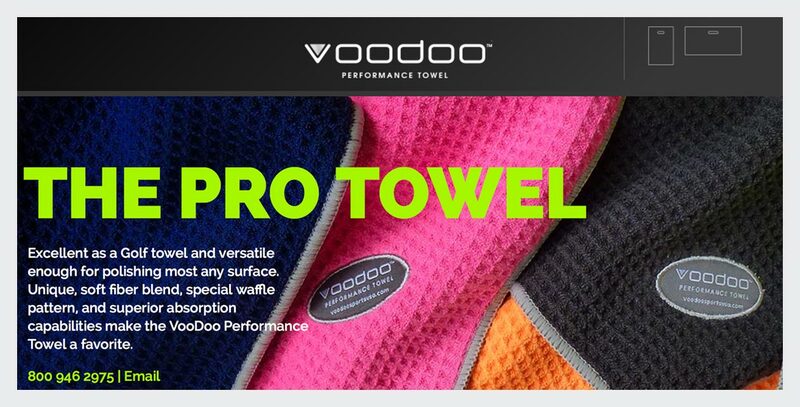 Voodoo Performance Towel is a factory direct manufacturer of a microfiber waffle pattern towels designed for use in the sporting industry. 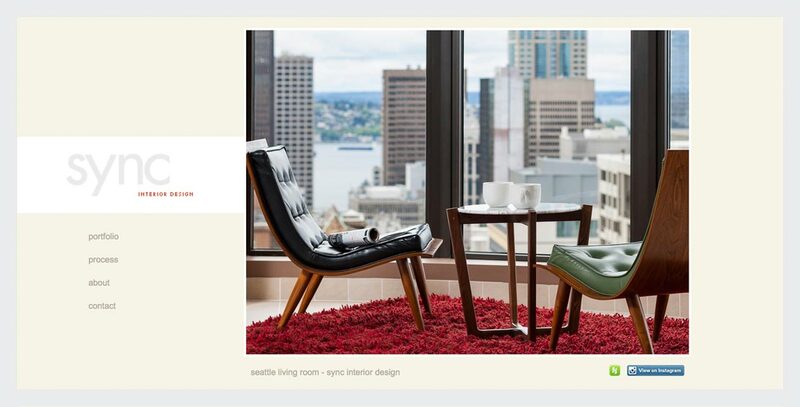 Seattle USA. 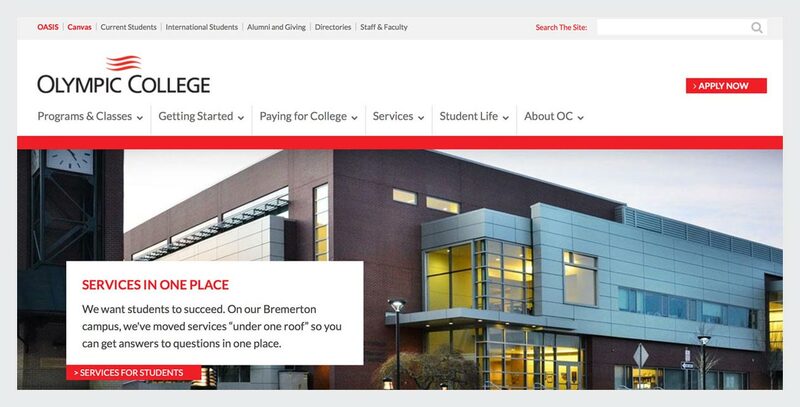 Olympic College is a public two-year community college that educates more than 13,000 students a year at campuses in Bremerton, Poulsbo, and Shelton. Bremerton WA USA.